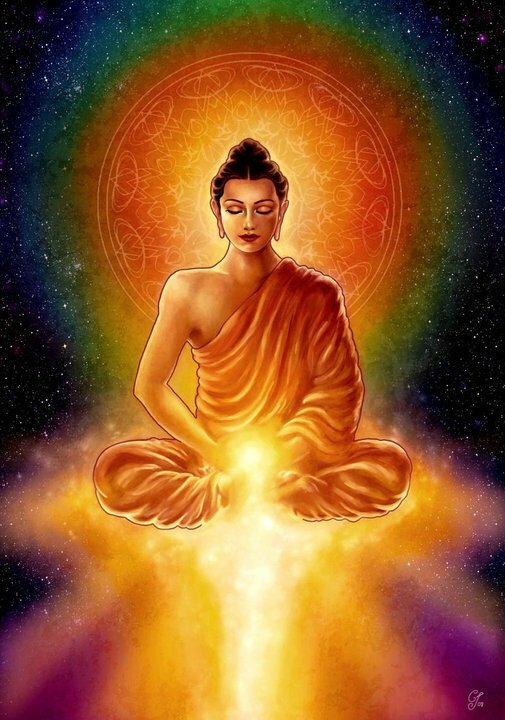 The fool sleeps as if he were already dead, but the master is awake and he lives forever ~ Buddha | Gurly's collection of quotes, notes & video's made by great people who have been sharing their enlightenment through their words and actions. Wakefulness is a way of life, says Buddha. Become more wakeful and you will become more alive. And life is God – there is no other God. Hence Buddha talks about life and awareness. Life is the goal and awareness is the methodology, the technique to attain it. And all are asleep, so all are foolish. Don’t feel offended. The facts have to be stated as they are. You are not alert. You can’t see, you can’t hear-certainly you have ears so you can hear, but there is nobody inside to understand it. Certainly you have eyes so you can see, but there is nobody present inside. So your eyes go on seeing and your ears go on listening, but nothing is understood. Beyond the real conscious mind is the superconscious mind. When you are meditating, you have only glimpses. Meditation is a groping in the dark. Yes, a few windows open up, but you fall back again and again. Superconscious mind means samadhi – you have attained a crystal-clear perceptiveness, you have attained awareness. Now you cannot fall below it; it is yours. Even in sleep it will remain with you. These are the nine states of your being. And you are just living in a small corner of your being-the tiny conscious mind. It is as if somebody has a palace and has completely forgotten about the palace and has started living on the porch – and thinks this is all. The fool sleeps as if he were already dead, but the master is awake and he lives forever. He watches. He is clear. Simple and beautiful statments. Truth is always simple and beautiful. Just see the simplicity of these two statements… but how much they contain. Worlds within worlds, infinite worlds – He watches. He is clear. The only thing that has to be learned is watchfulness. Watch! Watch every act you do. Watch every thought that passes in your mind. Watch every desire that takes possession of you. Watch even small gestures – walking, talking, eating, taking a bath. Go on watching everything. Let everything become an opportunity to watch. This entry was posted in Life, Meditation, Quotes and tagged awareness, Buddha, consciousness, Osho, Quote, Quotes, you have to become a buddha by Gurly Hafsmoe. Bookmark the permalink.